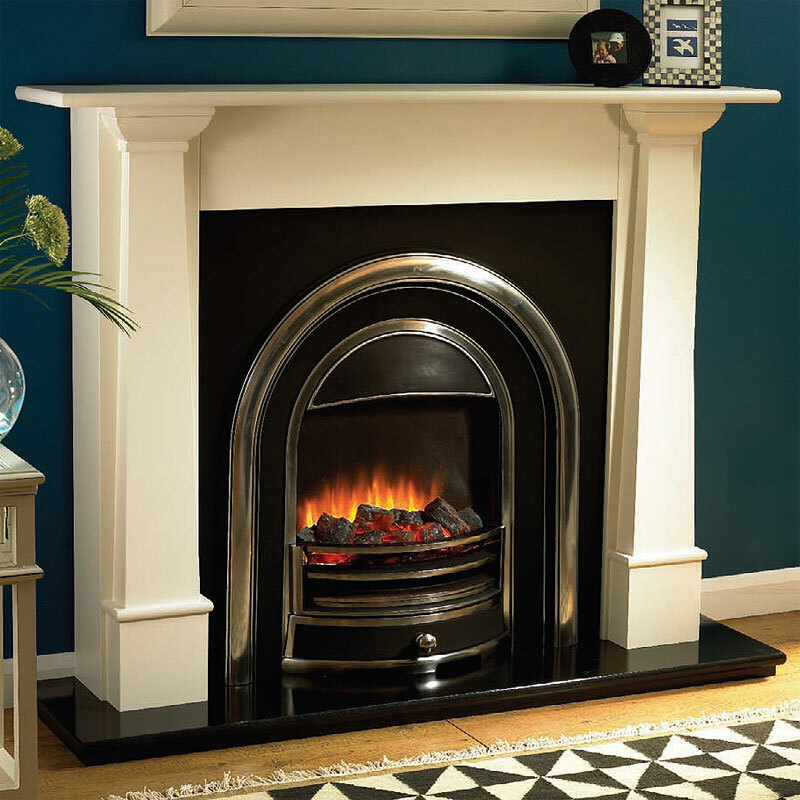 NOTE: We always recommend that you should have a survey carried out by a Gas Safe registered gas installer, HETAS installer or qualified NICEIC electrician (whichever is applicable to the goods you intend to purchase) to check and certify the compatibility of your chimney, flue, property and or circumstances prior to purchase to avoid disappointment. We also recommend that you should wait until you have the goods purchased, onsite, in your possession to take accurate measurements from before proceeding to carry out any building work or create any apertures in the wall to avoid potential costly mistakes being made, as manufacturers reserve the right to alter products or specifications without any prior notice as required. All measurements are in millimetres.